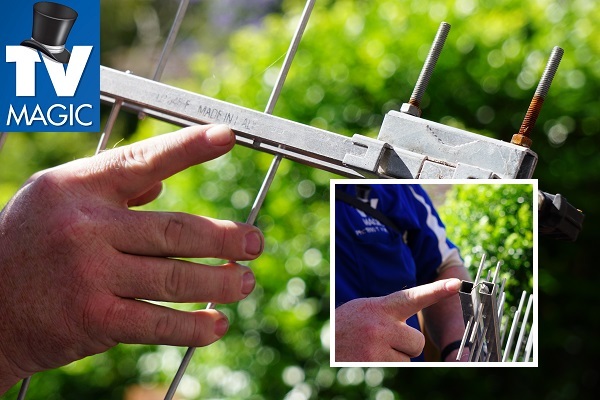 Call us on 0487 573 333 for reliable, high quality Hermit Park Antenna Installation in Townsville today! 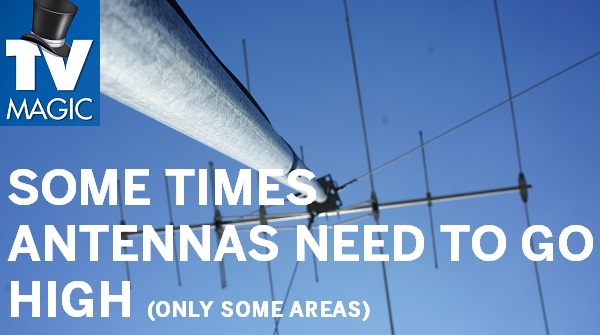 Are you looking for Antenna Installation in Hermit Park? 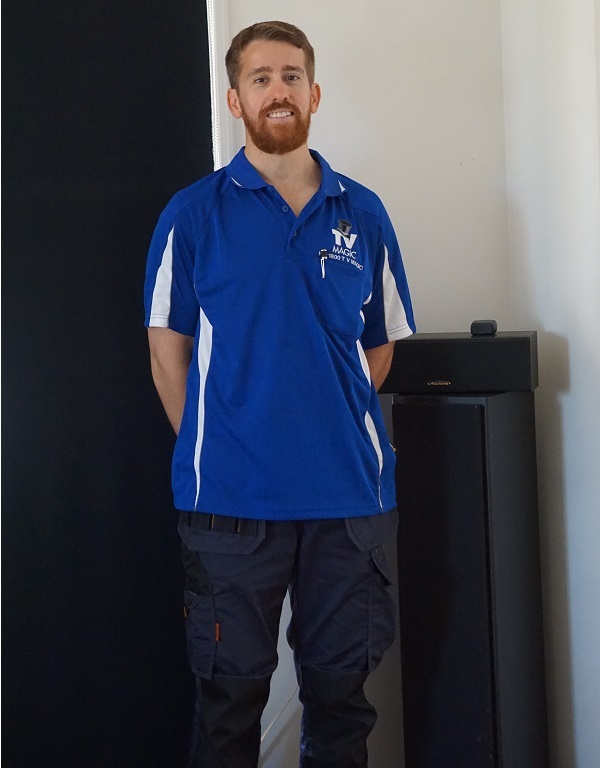 For fast, reliable and high quality workmanship, TV Magic is Australia's go-to. 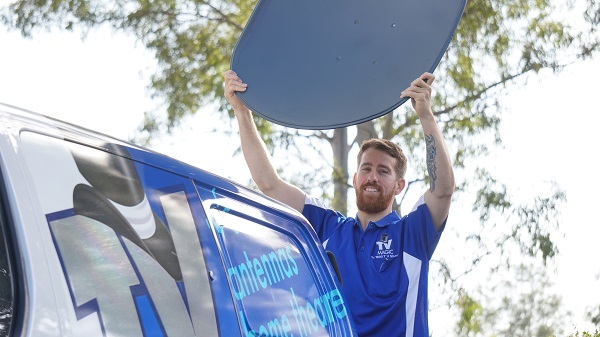 After a decade's experience in the industry of TVs, TV reception and maintenace, we have seen all to often the general public getting ripped off by underqualified technicians. Sure, we understand everyone is just trying to make a living, however when your looking into Hermit Park Antenna Installation, you want to know that it will be done right the first time. 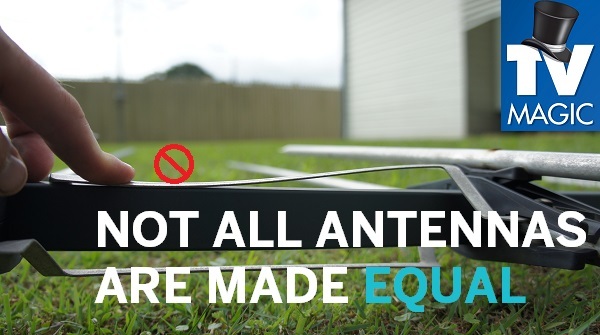 Your TV Antenna plays a big role in your family's entertainment. 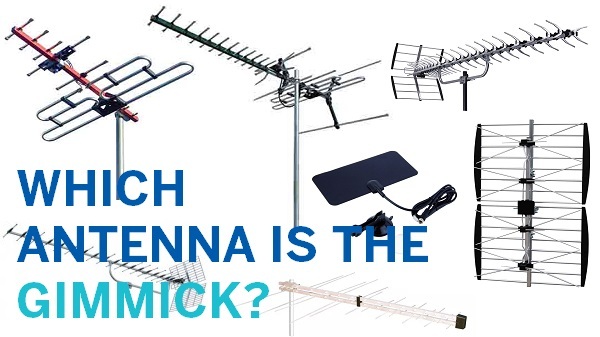 If you think about it, your TV Antenna has probably brought your family together more time than you can count! 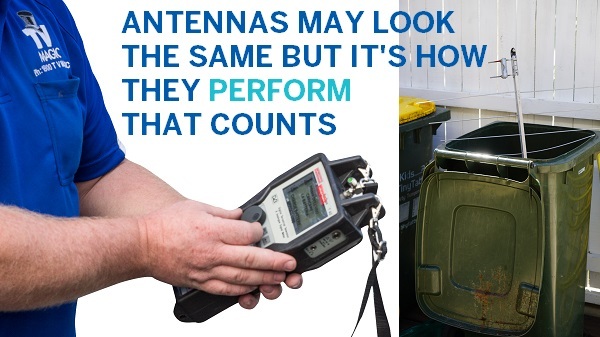 So if your TV is pixilated, missing channels or facing you with whispering audio, it's definitely time to look into a performance analysis of your antenna. In some cases, your TV Antenna may actually be fine - It may be your cabling, splitters, booster or TV point that is causing your issues. A lot of the time we find that new infrastructure in Hermit Park can interfere with your antenna's reception levels and it is simply a matter of moving your TV antenna to a new place on your roof. 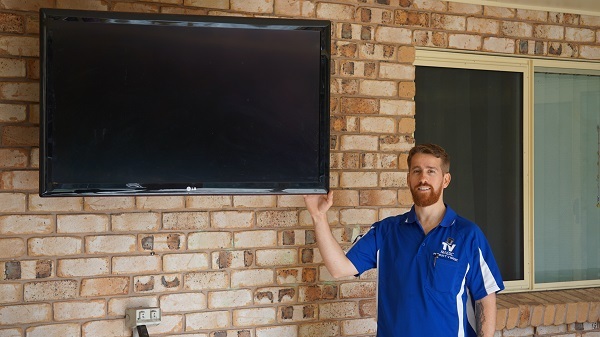 In the case where your TV Antenna is faulty or due for replacement, we are able to complete Antenna Installation too. Our highly qualified team of experienced technicians provide all customers with high quality care. We go above and beyond to troubleshoot all possible causes for your reception issues and provide you with a free quote. 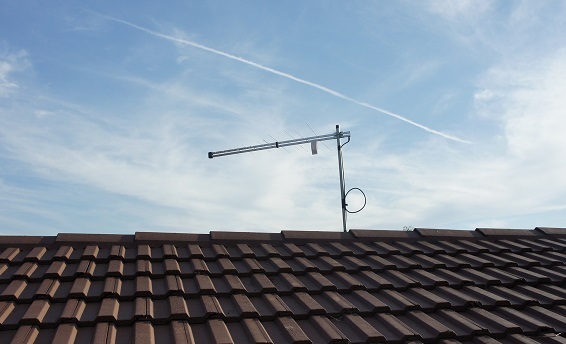 With Hermit Park Antenna Installation, expect nothing short of excellence each and every time. 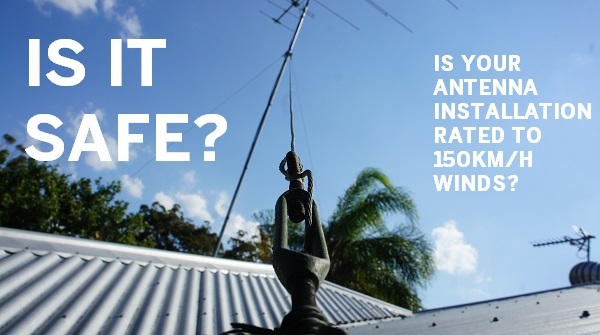 CALL US TO ENQUIRE ABOUT HERMIT PARK ANTENNA INSTALLATION AND RECEIVE A FREE QUOTE!